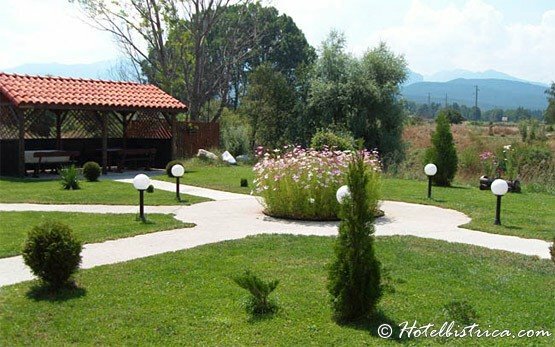 SAMOKOV - Bulgaria » The town of Samokov is located in the northern foot of the Rila mountain in the highest field in Bulgaria - Samokov field. The longest river in Bulgaria - the Iskar river - flows through it. 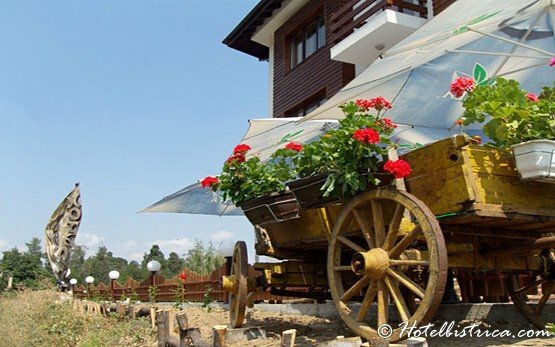 It is situated 950 m above the sea level, 12 km northwest of Borovets ski resort, 40 km east of Dupnitsa and 60 km southeast of Sofia and Sofia International Airport. 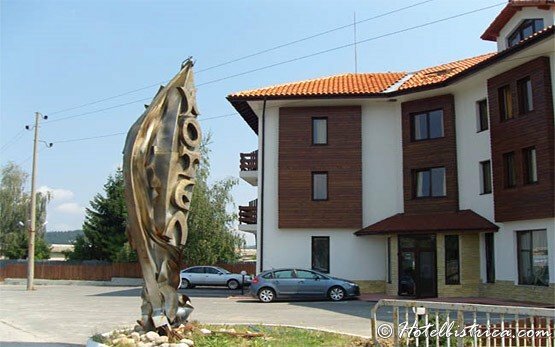 In close vicinity are 2 resorts of international importance and 4 other famous Bulgarian resorts. Samokov is the biggest potato producing region in the country. There's plenty of evidence of Samokov's past in and around the centre: the ornate fountain on the main square; the Bairakli mosque; the historical museum with remarkable examples of Samokov school of icon painters; the Assumption of the Holy Virgin Church; St Nikolai's Church; the Metropolitan Church. Frescoes by Samokov artists decorate the Belyova Church (4 km to the south).